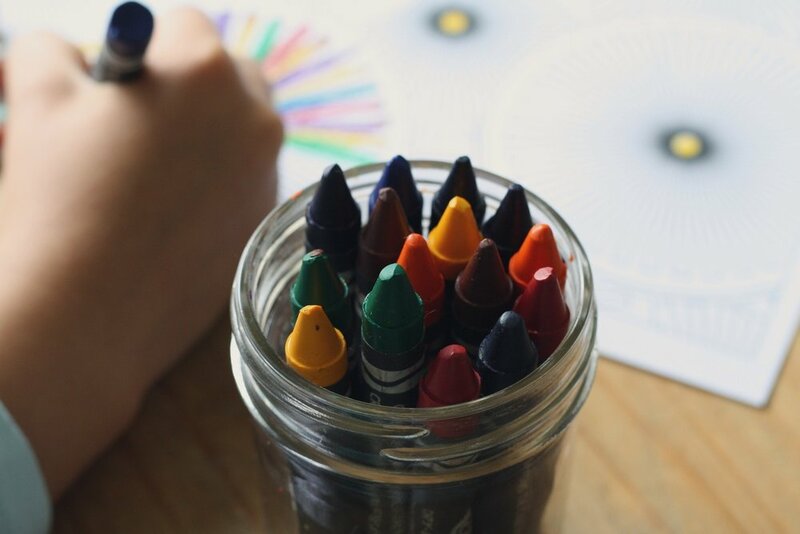 The Primary curriculum is based on Montessori principles of the development stage that occurs between ages 3 and 6, and early childhood best practices that prepare students to enter elementary school programs. Our Primary friends have two large rooms, and flow between both rooms, in addition to extensive time outdoors on the playground and in the outdoor classroom, throughout each day. A graduation is held at the end of each school year for our friends entering kindergarten.